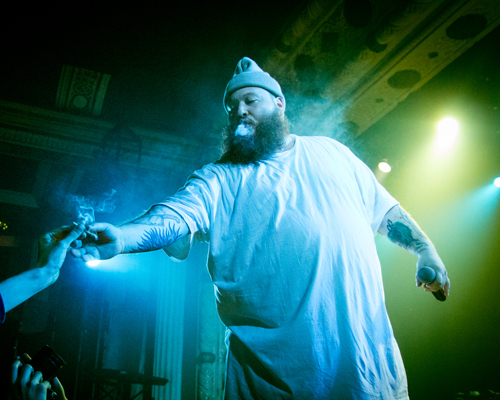 Action Bronson is all about white horses and durags in his new visual for “Durag vs. Headband”. His new joint is produced by Knxwledge and features his right hand man Big Body Bes. It also has a cameo from the legend “The Alchemist”. Stream Bronson’s new single below.